Sven just fired through a bunch of photos from what was by all accounts a very rad weekend's racing at Cardrona's new bike park. "The racing was intense with all the competitors on this new track/venue. Racing this particular track required precision delivery of flow and race line selection as there were many sights of riders pushing the limits on this well-liked natural terrain, only to come unstuck through the corners or succumbing to a flat tyre. 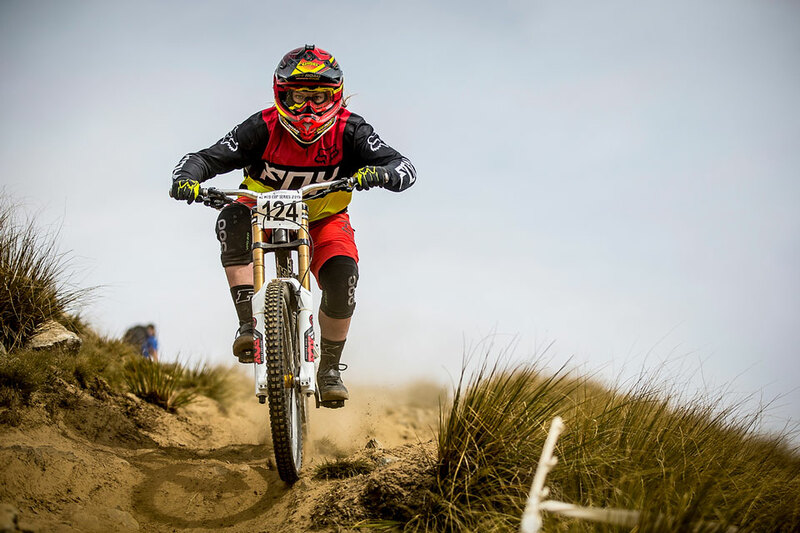 The Cardrona Downhill event was well organised and Bike Wanaka did a great job in running their first National MTB event."